Tomer is VP, Head of UX at WeWork in New York City leading a team that designs work and living spaces, communities, and services around the world. 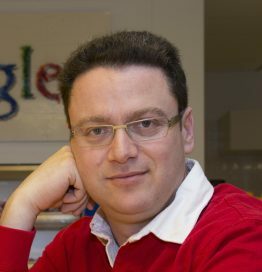 Formerly Sr. UX Researcher at Google Search, Tomer is the author of the books Validating Product Ideas and It’s Our Research. At WeWork, Tomer has led thinking, design, creation, and implementation of a DecisionOps system with great success and outcomes. He is a former artillery officer and a WWE fanboy.